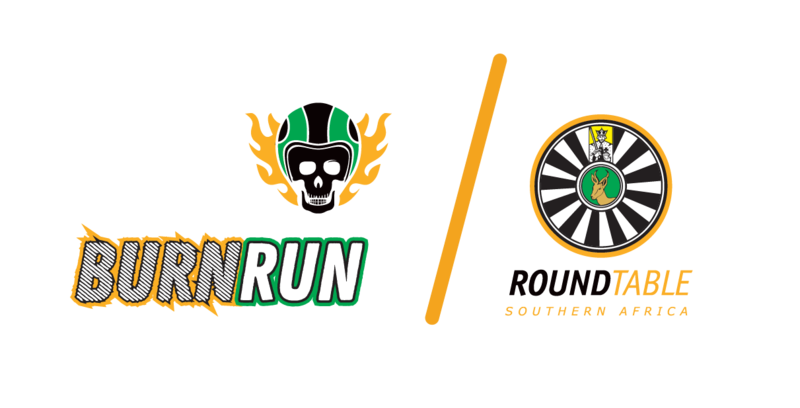 Proud 41ers of Port Shepstone Round Table 83. Inducted into table in Pietermaritzburg in 2000 they joined Port Shepstone in 2002 and were axed in 2011 after a full and rewarding career, serving Round Table Southern Africa at all its levels, locally, on an Area level and Nationally. Now over the age of 40, getting closer to the 50 mark, Tom and Charlene are joining the tour as part of the support crew, albeit in the comfortable cabin of a motorized vehicle with four wheels..! Having noticed that even though you don’t realise it, fundamental changes take place in your brain and body, whether you like it or not and after the age of 40, your body stops obeying the natural rules and the laws that prevailed up and until that point. The hardest part of this transformation is that the mind still writes out cheques that the body can’t cash anymore. The mind makes plans and the body just laughs, and then cries out in pain for days..! 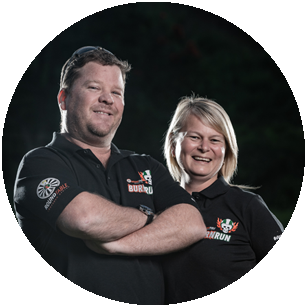 Due to the latter, Tom and Charlene will taking a less physical approach to this event and will be looking after the Logistical aspects and keeping the riders well hydrated and on track. Together with the other support crew, they will be on route with the riders every step of the way as mental and physical backup. Burn Run is feeling thankful with Tom Pearson. Thanks to Asset Protection International for the most generous donation.